OrthoNOW‘s Mobile App was among the winners of the 2017 Sports Medicine Technology Awards by Orthopedics This Week. This annual award rewards inventors, engineering teams, physicians, and their companies who’ve created the most innovative, enduring, and practical products in 2016 developed to treat any injured athlete. 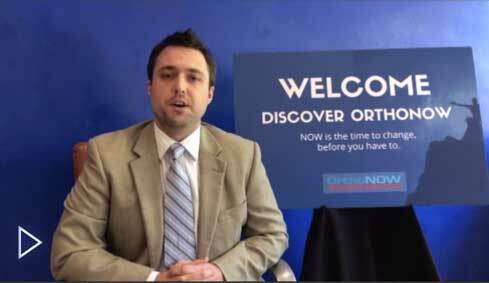 OrthoNOW®, the nation’s first and only network of orthopedic urgent care franchise, announced today that it has awarded its first Master Franchise Agreement in Michigan to Kelly Olin and signed an Area Development Agreement in Augusta, Georgia to Dr. Terry Arrington and Bernard Scherer. These awards expand the brand from coast to coast. On Thursday, June 22nd, the South Florida Business and Wealth Magazine presented its annual Up & Comer Awards, which honors young professionals who have achieved excellence in their careers, shown a commitment to their community, and demonstrated leadership in their field. The awards recognize one professional per industry. 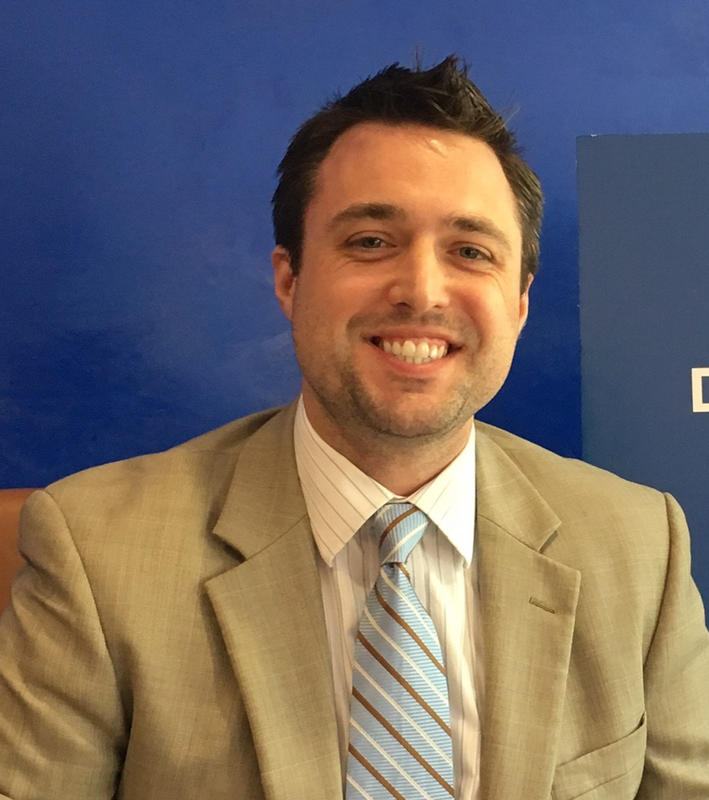 June 2017 – OrthoNOW®, the nation’s first and only network of orthopedic urgent care franchise, announced that it has awarded its first Master Franchise Agreement in Michigan and simultaneously signed an Area Development Agreement in Augusta, Georgia. These awards are the latest for the chain, which already had operational centers in Florida and Georgia, and expands the brand’s footprint into the Midwest section of the United States. 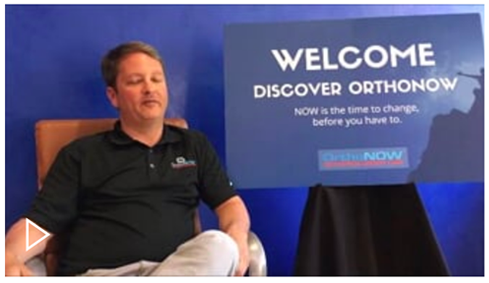 Miami-based OrthoNOW, to date the only orthopedic urgent care franchise in the U.S., has just awarded its first Master Franchise Agreement in Michigan and simultaneously signed an Area Development Agreement in Augusta, Georgia. You might call him the oracle of orthopedics…Alejandro Badia, M.D., co-founder and chief medical officer of OrthoNOW, surveyed the healthcare landscape, saw the signs, and set off in a new direction led by a determination to enhance patient care. Urgent care centers are opening across the country, and Florida is no exception, as patients seek medical services delivered quickly, conveniently, and at a lower cost than the emergency department. In today’s complex and even hostile investor environment, a company can no longer rely on performance and strategy alone to connect with investors. No community is more critical, analytical, or hungry for information. 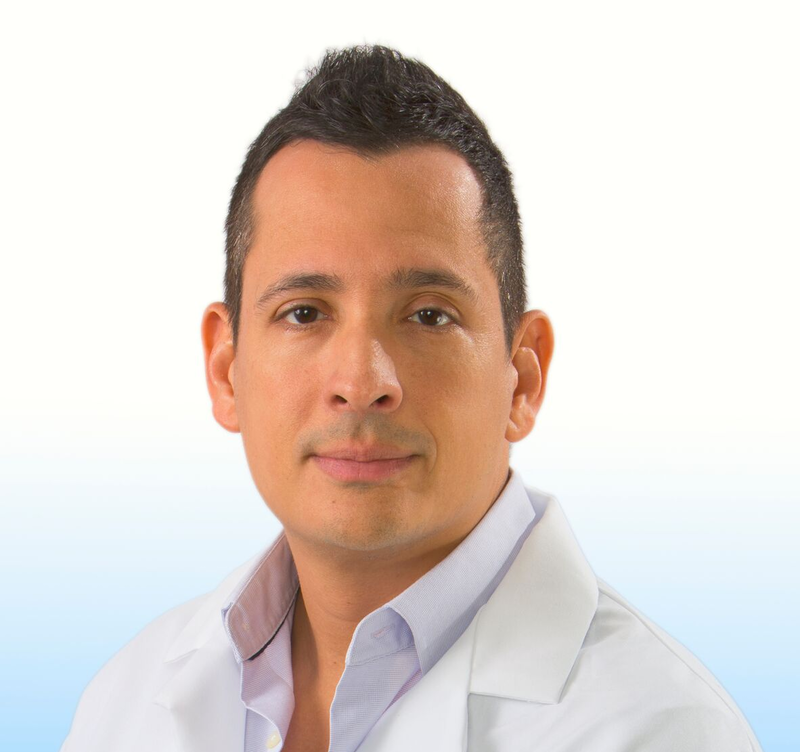 Alejandro Badia, M.D., FACS was named a finalist of the Greater Miami Chamber of Commerce’s annual Health Care Heroes Awards, which recognizes the collective actions of the individuals, institutions, and programs that have made an extraordinary impact in the South Florida healthcare community and whose acts of heroism represent a display of dedication to excellence in their area of expertise beyond the scope of their profession.